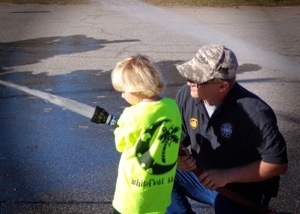 The Whitefield Fire Department had over 50 special visitors today. 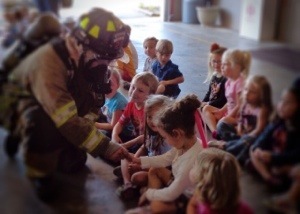 Preschoolers from the Whitefield Child Development Center visited the station to learn about fire safety. 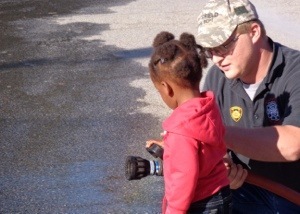 Firefighters dressed in full gear, taught the children how to stop, drop and roll, and let them “put out a fire” with the fire hose.